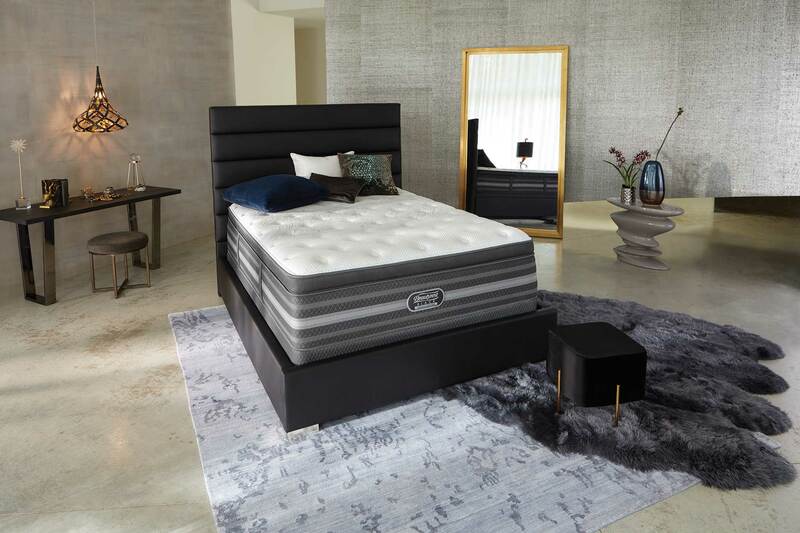 Designed to be in a class all its own, the Beautyrest Black mattress line from Simmons was designed to wow even the most restless sleepers. 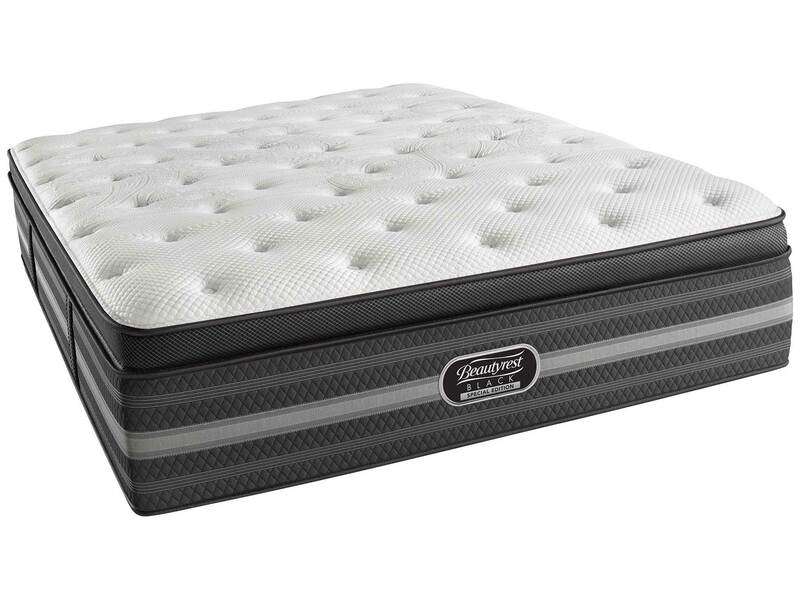 Engineered with unique hybrid technology that combines the support of an innerspring system with the luxurious cushioning of a memory foam mattress, this top of the line mattress goes a step further and integrates state-of-the-art fabric technology to regulate surface temperatures and adjust to each sleeper correctly. 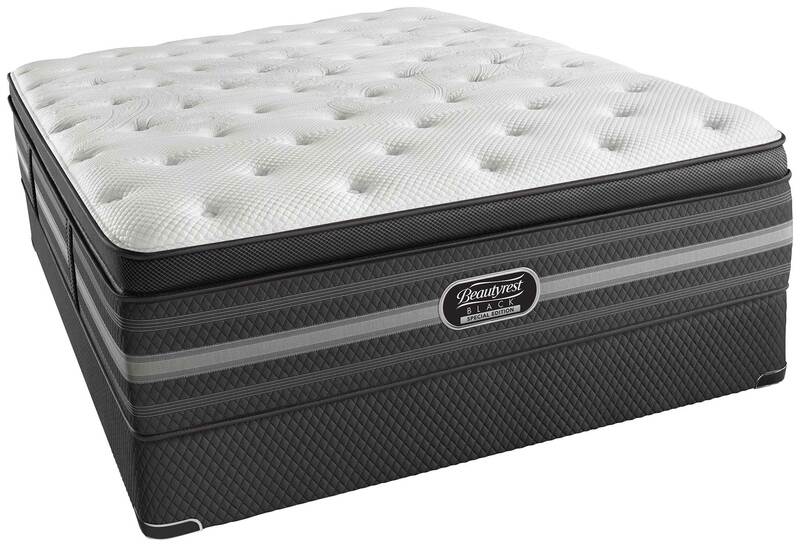 Christabel Luxury Plush is on the softer side of the firmness scale in the Beautyrest Black series. 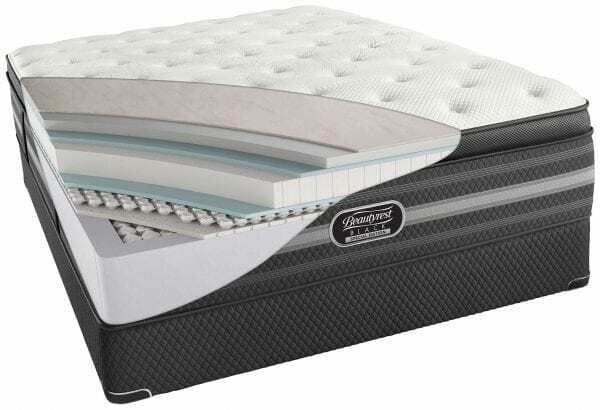 The quilted pillow top surface of the Christabel Luxury Plush mattress features Surface Cool Plus fibers made with Tencel to help regulate excessive buildup of heat and humidity as well as a layer of Comfort Foam for body contouring. 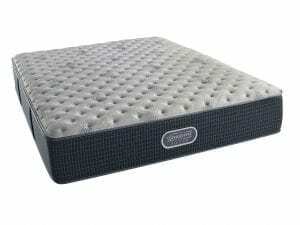 The comfort padding layers include another layer of Comfort Foam, and the main feature, Micro Diamond Memory Foam. 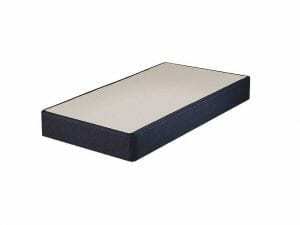 Micro Diamond Memory Foam provides excellent body contouring, reduces frequent tossing and turning. The Beautyrest Black Christabel Luxury Plush Mattress is on the softer end of the firmness scale. It’s not ultra soft but is softer than . The Beautyrest Black Christabel Luxury Plush Mattress combines a firm overall feel with contouring initial comfort that is perfect for back or side sleepers. The Christabel Luxury Plush is designed to reduce back pain, especially in aging individuals who deal with joint pain and problems. 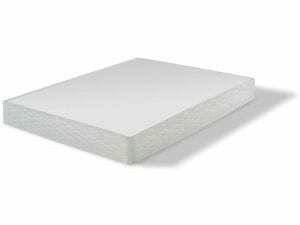 Slimmer, lighter people can sleep on an ultra plush mattress and enjoy the luxurious feeling without sacrificing spinal support. Soft mattresses can be a better option for people who sleep on their side, especially in the fetal position. are looking for the ultimate soft bed. Overall, if you’re the kind of sleeper that enjoys feeling cradled by your mattress but still likes to feel supported, then you will probably love the Christabel. It is luxuriously soft yet still supportive where you need it. 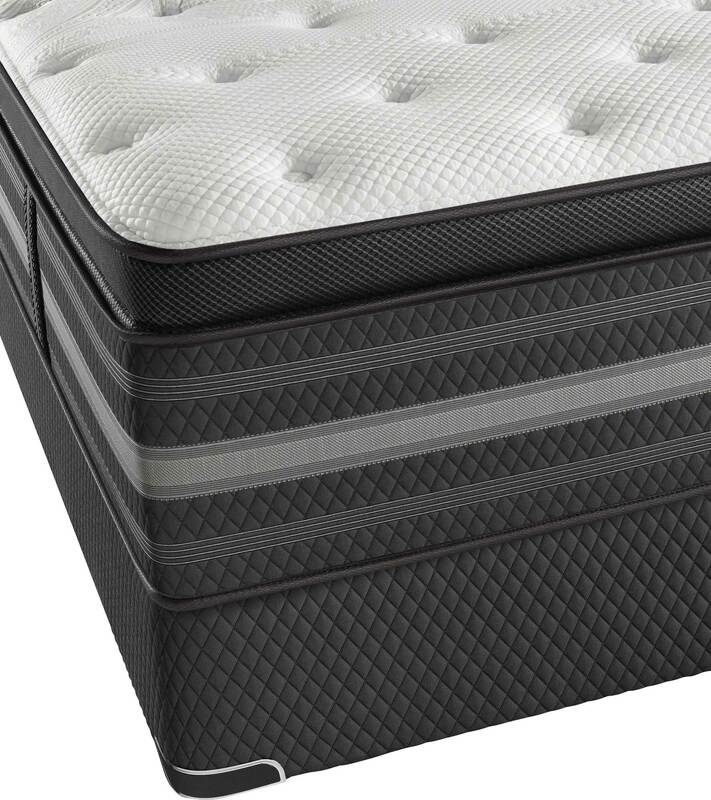 To cushion the contours of your body, the Beautyrest Black contains a layer of Comfort Response™ Latex. This domestically sourced, Dunlop latex layer is designed to provide a layer of ventilation, allowing heat to move downwards away from your body as you sleep. Designed to provide enhanced comfortability and pressure relief, with individualized back support for each unique shape.